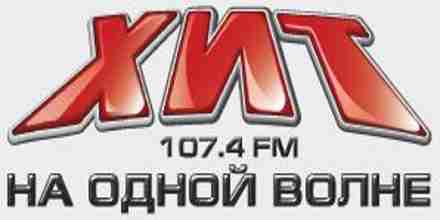 Hit 107.4 FM love and we put into our air as the Russian and western music! 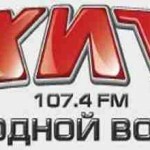 Hit 107.4 FM – the radio for you! Radio for independent people who are actively participating in our programs and events!